Lipoly Batteries Co., Ltd is a li polymer battery manufacturer in Shenzhen, China and was found in 2008. With over 10 years of experience in power industrial, our team understands the unique requirements of customers. Competitive price on high quality. 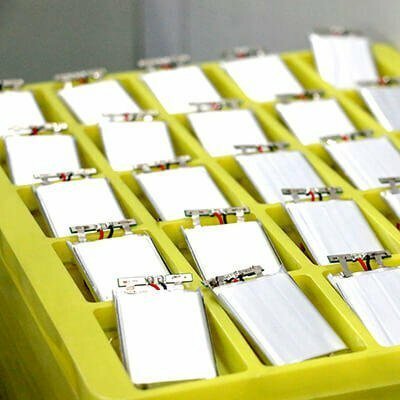 We produce Li battery for customer electronic devices, provide a full services from designing and producing battery, also include battery packing and shipment. 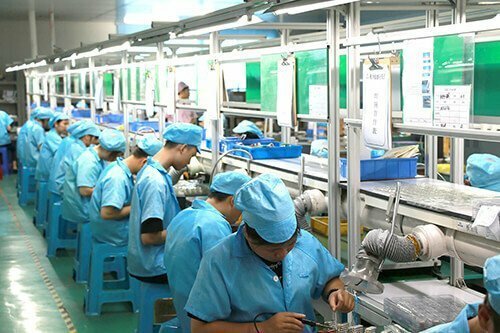 All lithium batteries will be done a complete test, dimension, capacity, voltage, impedance, weight, current, charge ending voltage before shipping to customers. lithium ion battery is rigorously tested for voltage, capacity, compatibility and safety, professional battery packing and fast global shipping of 3~4 days. Our battery power packs are exported to Europe, USA, UK Asia…Enjoying a good reputation and favored by continental and oversea customers. 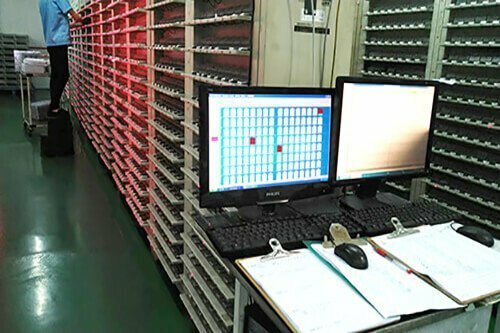 It is able to design and processing as customers’ requirements, such as lion battery with pin, fuse, plug or other combination which are widely used in electronic products. We offer high quality lithium polymer battery that improves the run time and battery life while protecting your device. Excellent rechargeable lithium ion battery performance: no volume effect in the process of charging and discharging. Excellent discharge performance: flat discharge curve, long cycle life, high efficiency of charging and discharging. Remarkable safety performance, no risk of overcharge or discharge with lithium battery, in accordance with UL certificate. 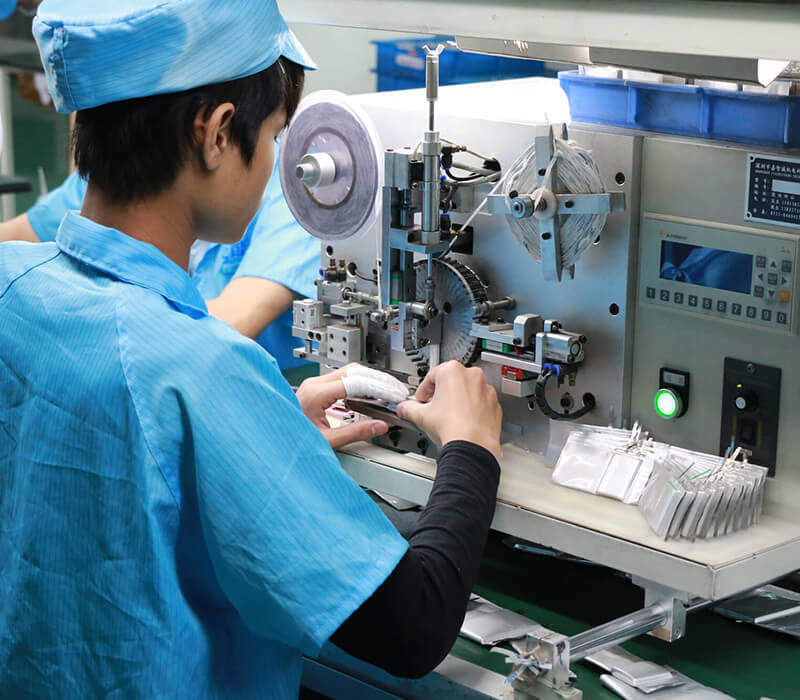 Lipoly Batteries Co., Ltd. has also been working hard to earn the trust from all our customers. 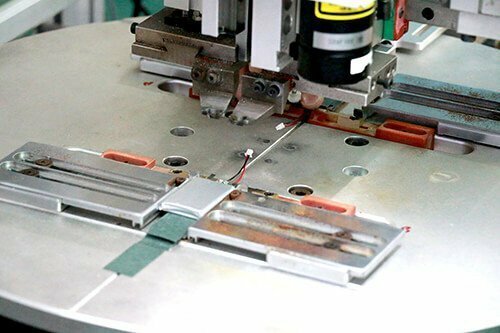 With advance equipment and management, each 3.7v Lithium Polymer Battery is manufactured with high quality and stability. LiPoly Batteries Co., Ltd specializes in research, development, production and sales of primary lithium batteries. We have obtained ISO 9001 quality management system and ISO 14001 environmental management certifications. Up to 500 life cycles with low self-discharge rate, capacity range of 20mAh to 10,000mAh 3.7 volt batteries.